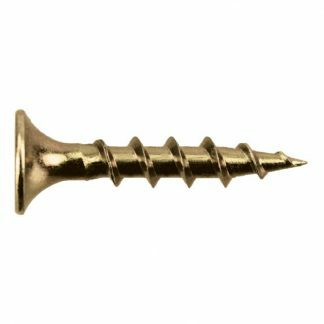 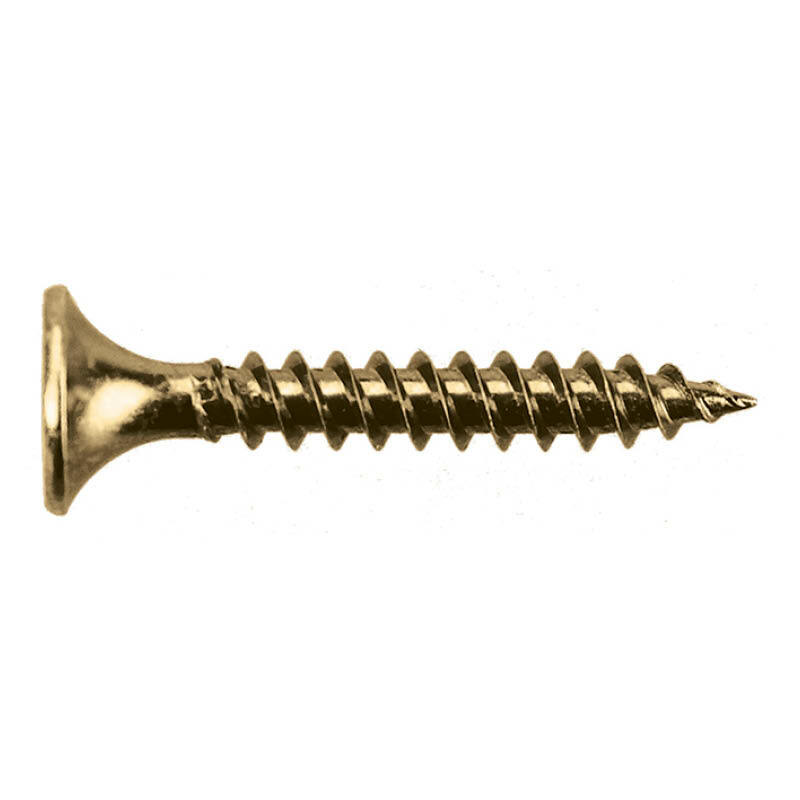 These coarse thread drywall screws have a phillips bugle head and a coarse thread, that’s ideal for timber studs. 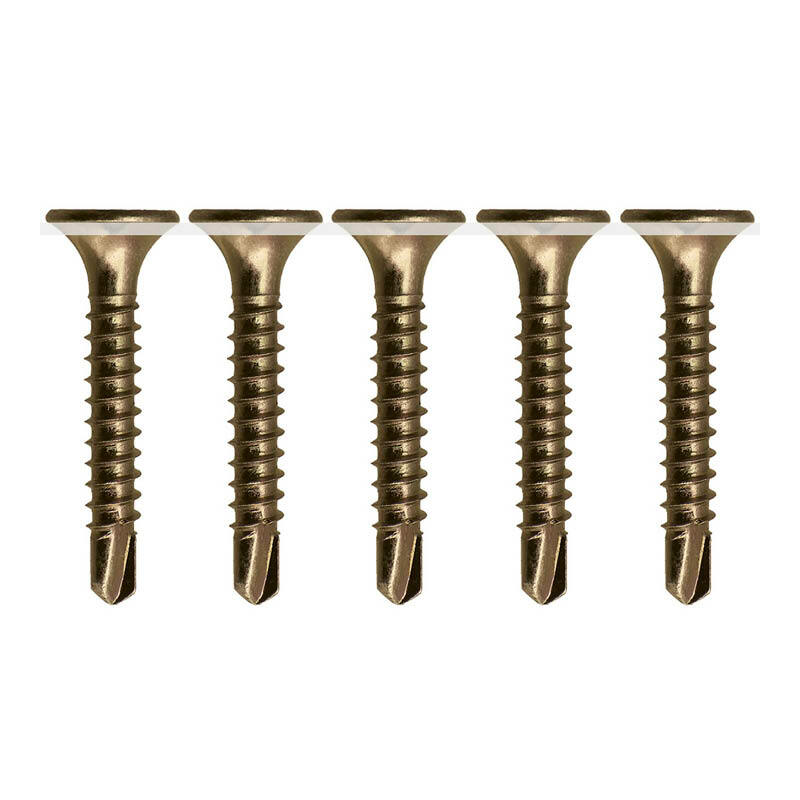 They come in zinc, galvanised or florentine bronze plated steel. 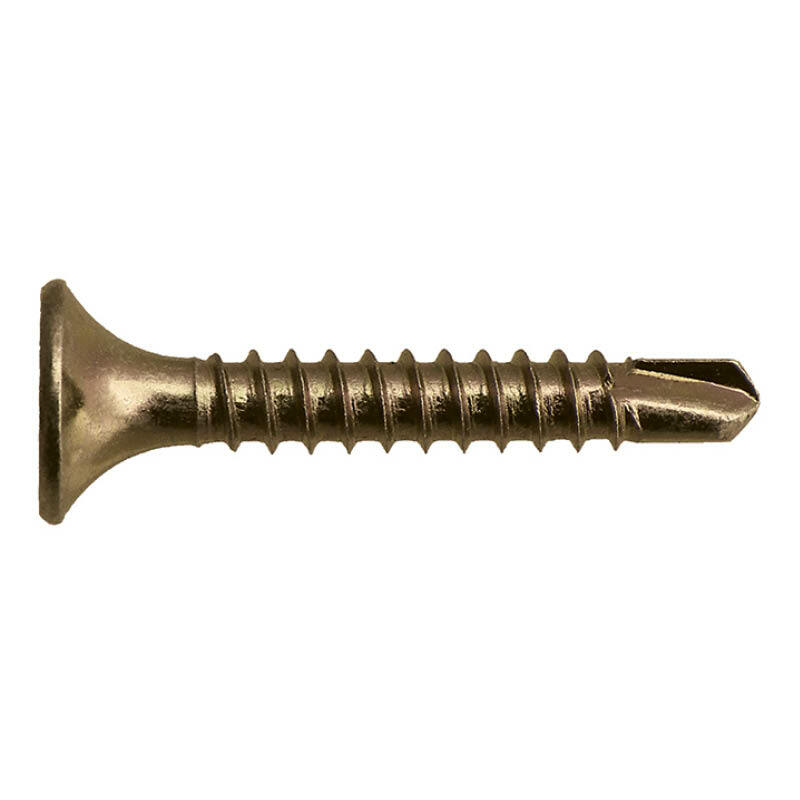 You can browse the full Koala Nails product range here.